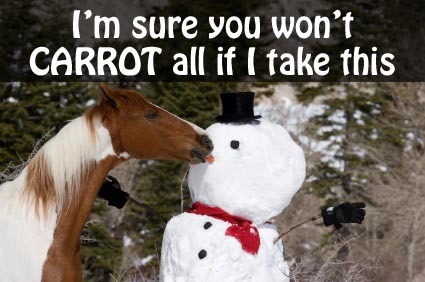 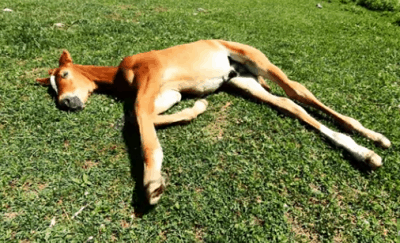 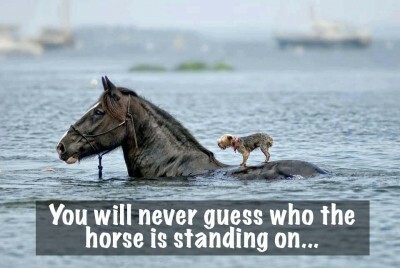 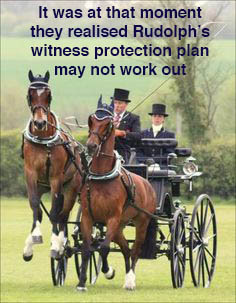 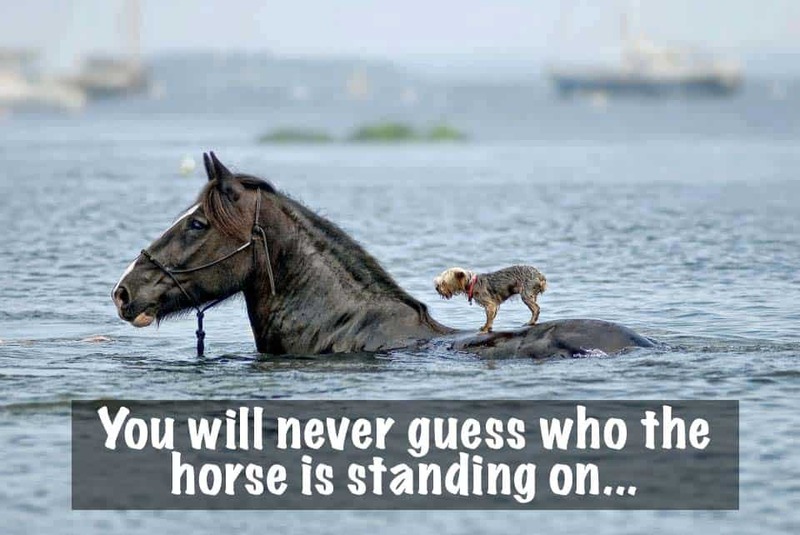 Congratulations Caption Contest Winner Tamara J Habberley Marilee won a Proud to Be a WARHorse Lapel Pin! 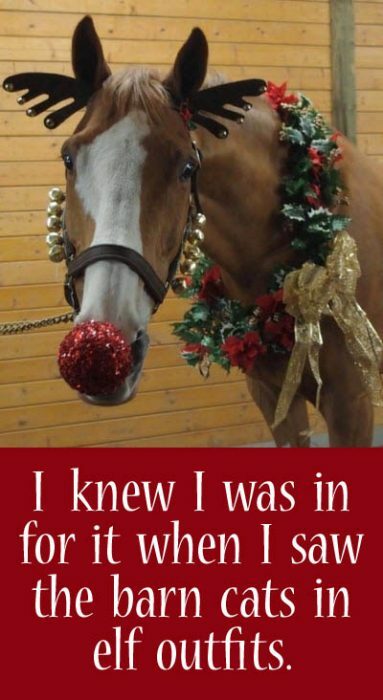 Congratulations Caption Contest Winner Marilee Ramsell Marilee won a Proud to Be a WARHorse Lapel Pin! 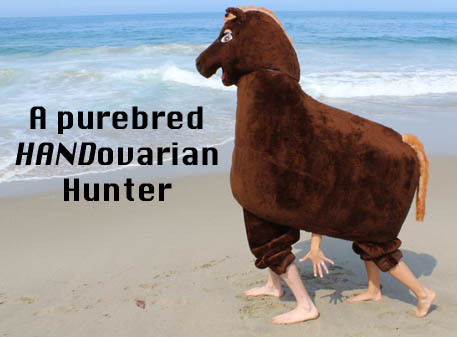 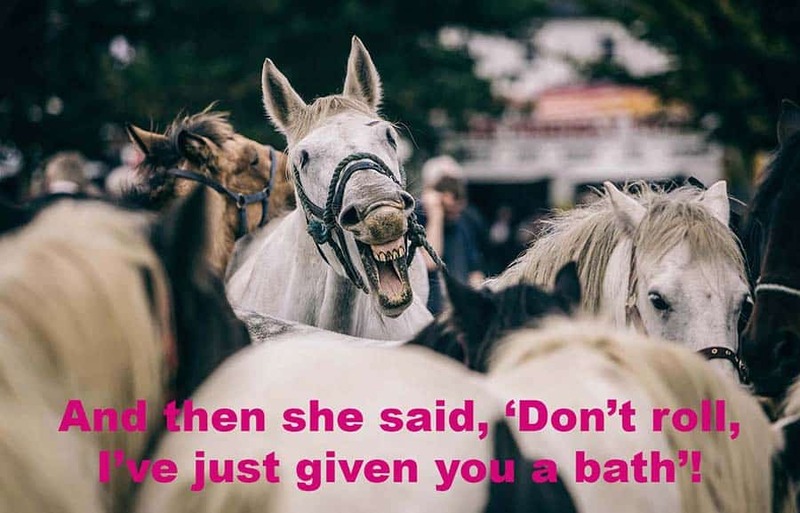 Congratulations Caption Contest Winner Deborah Walker Deborah won a 3-Pack "Proud to be a WARHorse" Vinyl Decal! 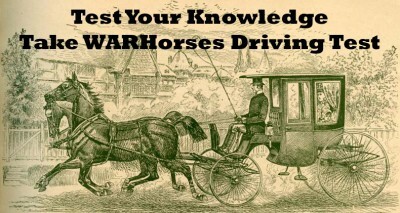 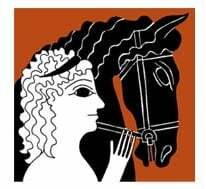 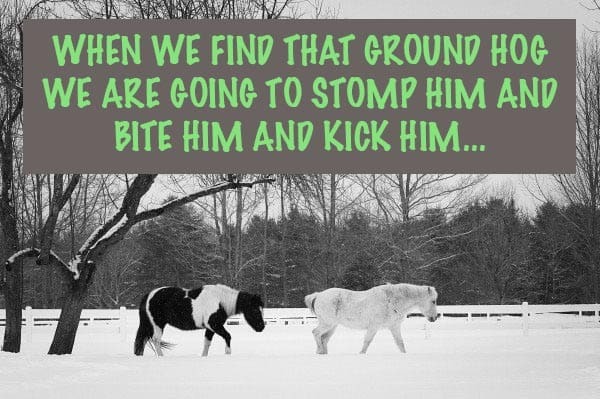 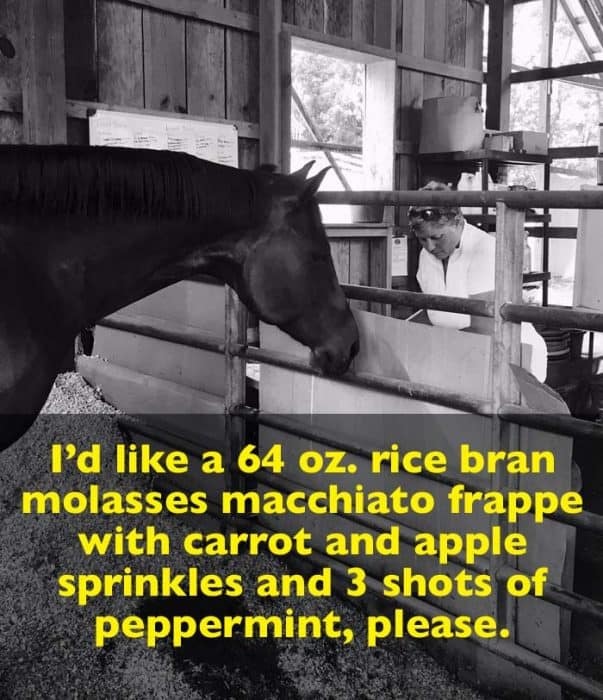 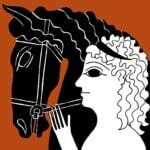 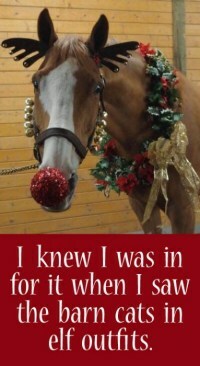 Congratulations Caption Contest Winner Gwen Lensen Krienke Gwen won a Proud to be a WARHorse decal!